What is the purpose of heavy duty weigh beams? 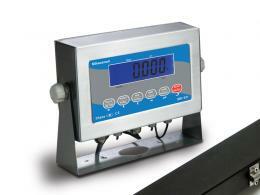 Heavy duty weigh beams are used to obtain weights of large loads. The beams are portable and easily adjustable so that they are able to turn nearly any space into a floor scale. Individuals who are using the heavy-duty weigh beams to measure large loads will simply place the beams within the area where they will be doing their measurements. This can be done on conveyors, pallets or on loading ramps. Because the beams are connected through an indicator, they are able to determine the weight of the objects that are placed between them. This saves time as well as frustration for those who would have to transport the objects to a different location for weighing without the use of weigh beams. 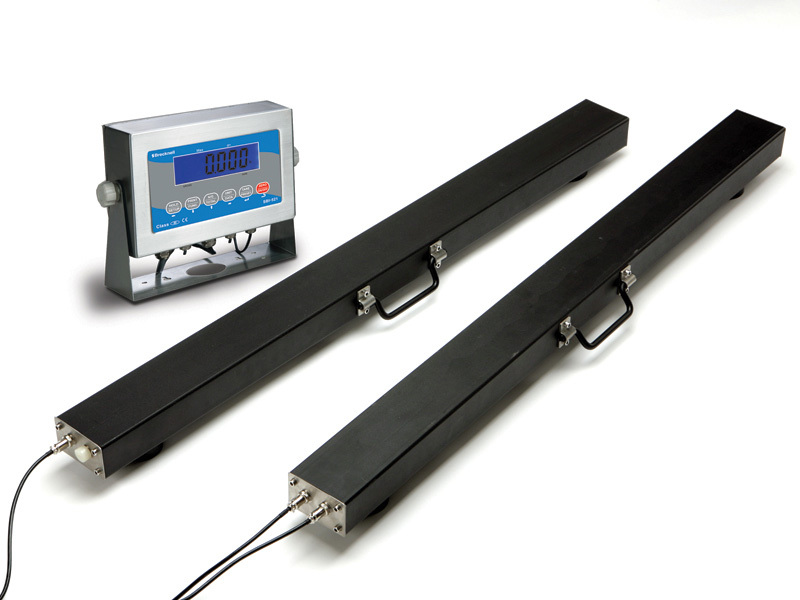 Weigh beams may be used in any industrial setting where space is a concern. 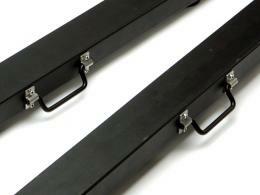 They work best for industries that use pallets, long truck loads or conveyers. 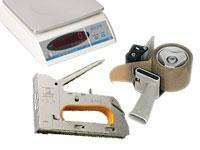 This product will most likely be used by those who work in industries and frequently work with large loads or cargo. Professional truck drivers as well as those who work in shipping/receiving or manufacturing departments will find the most use for portable heavy duty weigh beams.